A report by Reuters quoted Statistics South Africa as saying the economy contracted by 0.7% quarter-on-quarter, led by declines in the agricultural, transport and retail sectors. This isn’t the best of time for Africa’s two biggest economies - South Africa and Nigeria. While Nigeria has successfully exited recession, its economic leaders are still battling to remain out of it. The second largest economy in Africa, South Africa just waded into the negative growth in the second quarter for the first time since 2009. This is according to data from Statistics South Africa released on Tuesday. 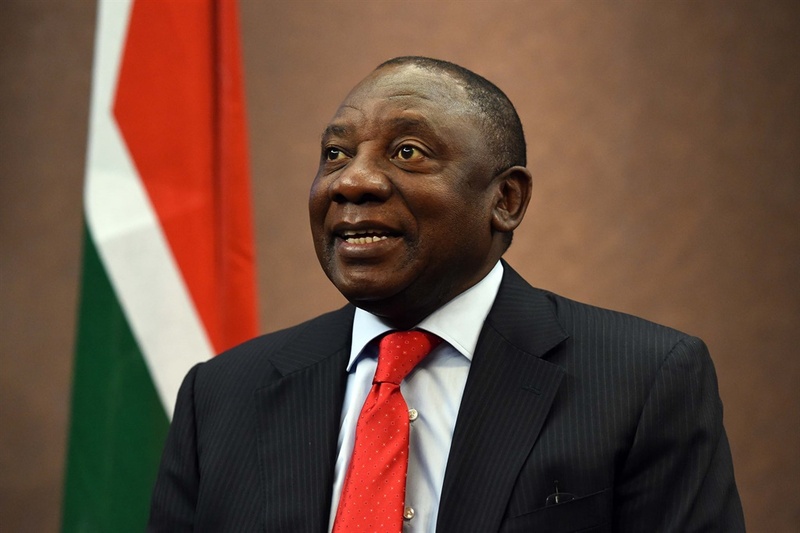 It is a stinging blow to President Cyril Ramaphosa’s efforts to revive the economy after a decade of stagnation. The rand stretched losses against the dollar to more than 2% and government bonds fell after the data was released. Analysts had predicted the economy would grow 0.6% in the latest quarter. “We are in a recession. We reported a contraction in the first quarter … and now in the second quarter with a fall of 0.7%,” Statistician-General Risenga Maluleke said. According to the report, Africa’s most developed economy needs faster economic growth if it is to reduce high unemployment – currently at 27% – and alleviate poverty and inequality that stokes instability. Unemployment is a hot-button issue ahead of national elections in 2019, and the African National Congress has made repeated pledges that things will improve. Liked this story? Share it.